has awarded TAP with the UL Classification R27651 Issue No. 0029690. This is another level of credibility and distinction added to a product you have come to know and trust. 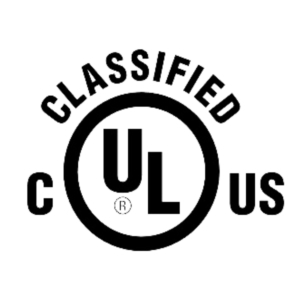 The UL Classification mark may also enable customers to apply for applicable rebates, incentives or available State and Federal tax credits. 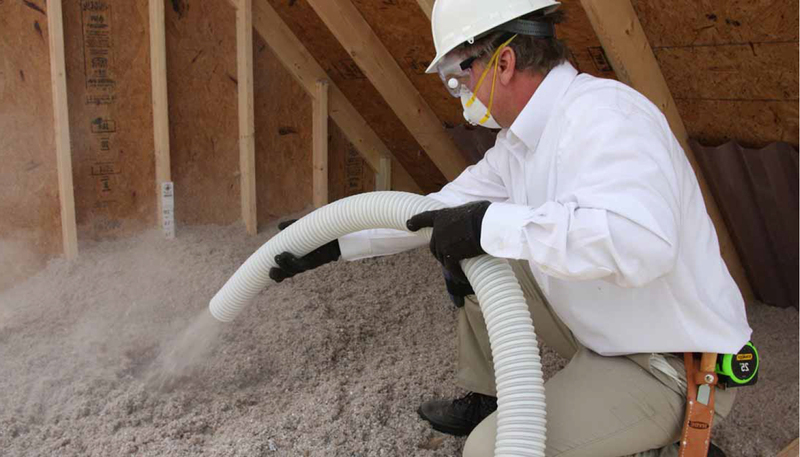 Connect with the Pest Control Insulation team for more insight.